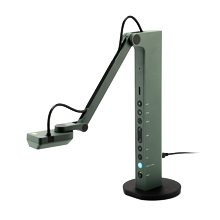 I was so excited to receive the articulating video stand! 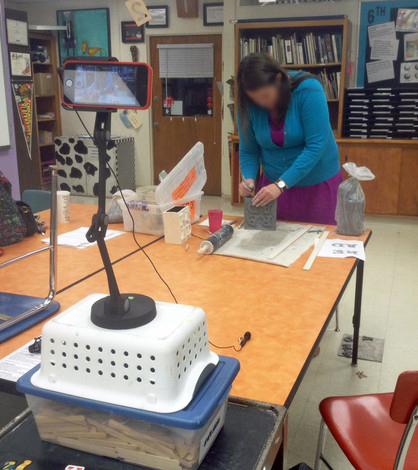 Currently, we're using it in the art room to shoot art how-to demo videos as part of a "choice" unit on clay. I can't wait to try it out in the future for shooting stop-motion animation videos, or even to photograph artwork for our online art gallery! I love how heavy and sturdy the stand is - I'm able to turn my device at any angle I need when I take a picture or shoot video. Thank you so much! The wish was originally made on Mar 1, 2014.